LiquidGalaxy.EU is the new community site for the Liquid Galaxy project. 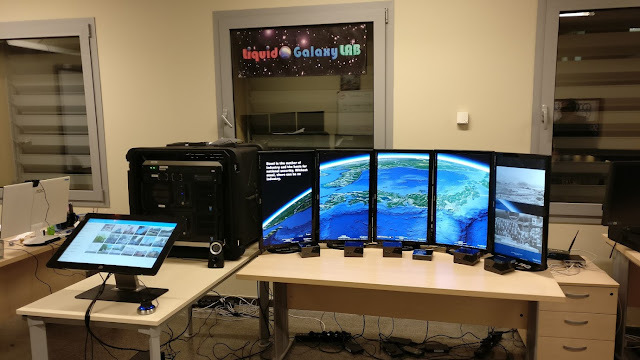 The Liquid Galaxy LAB is a laboratory inside the Scientific Park of Lleida, Spain. 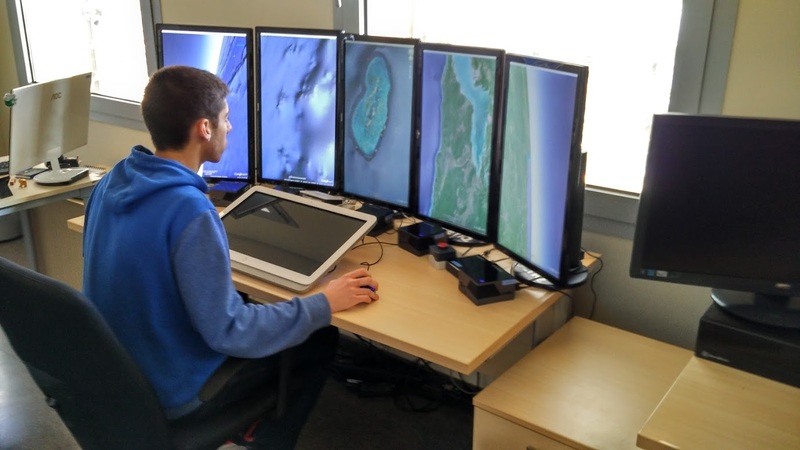 His goal is research on projects related to Google GEO technologies, specially the Liquid Galaxy. The Laboratory was founded in 2010 by Andreu Ibanez, a well known Google evangelist in Spain, and has as mantra to work in Open Source code with University students. 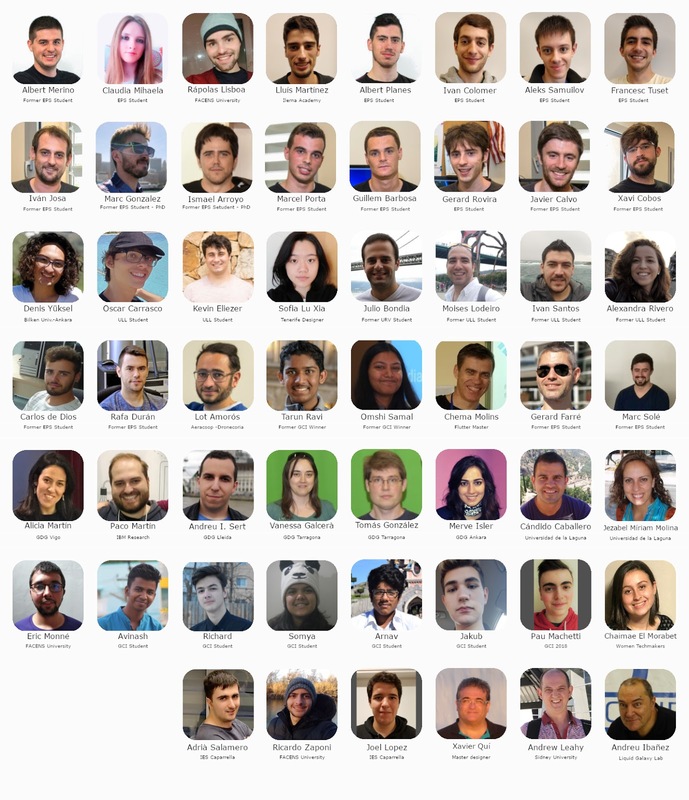 The Liquid Galaxy LAB is also a community of old students, mentors, professors, coming from Lleida, Spain and the world. Different students pass by the LAB every year, about 20, doing his work practices, end of career and master projects, even we have some PhD working with us. 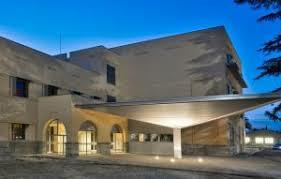 More than a hundred students have pass by our installations, where 19 of them have also obtained diferent scholarships. 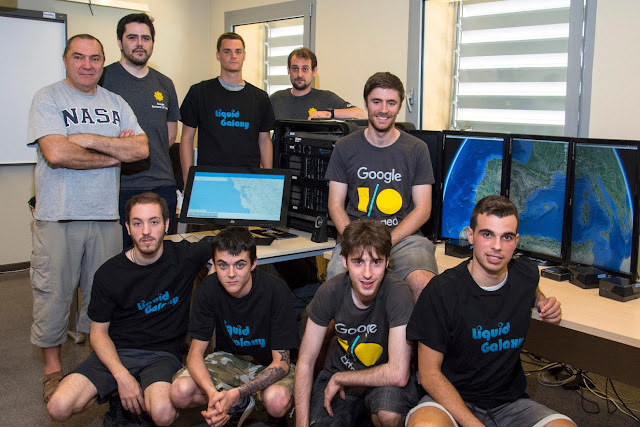 Since 2017, the LAB also obtained Google confidence to work on his pre-university worldwide prize Google Code-in. 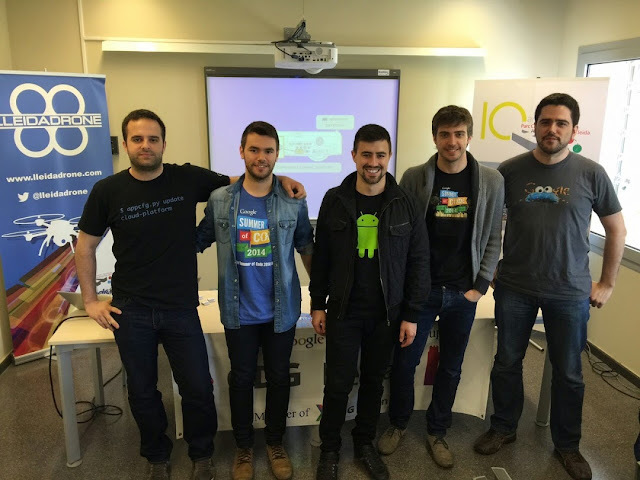 Since then more than 600 students from Lleida and around the world have worked in 900 total tasks guided by our 33 mentor team. 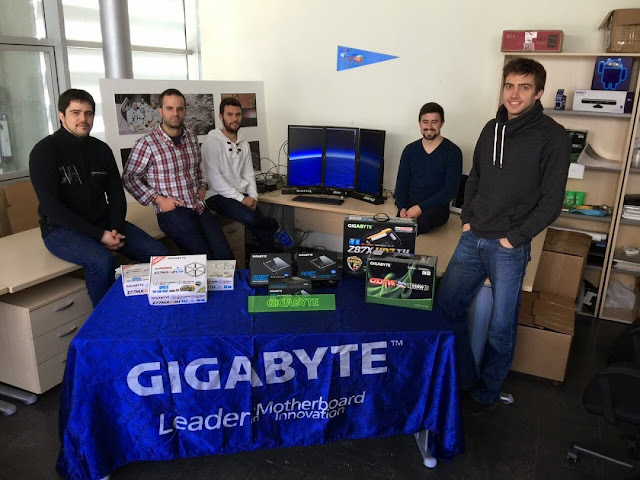 The space has 120 square meter located in the main offices building, the Cedico, where we have 8 Liquid Galaxy systems (unique in the world), including 24 screens and last gen cpus thanks to the donation of our partners Gigabyte, Benq and Xenon/ACER. 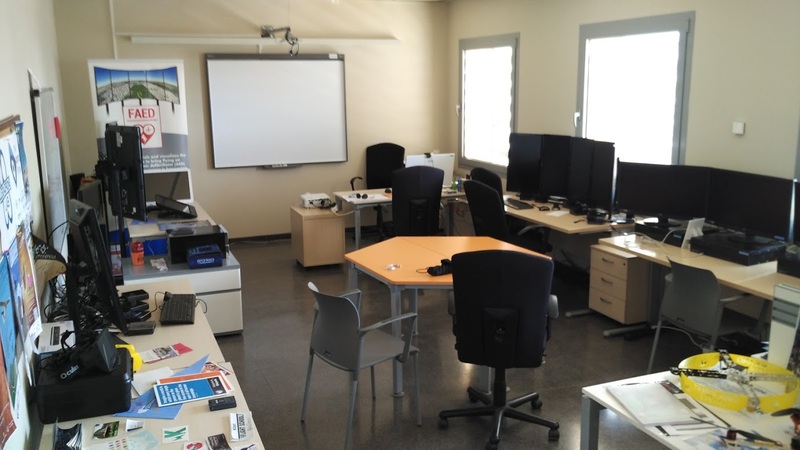 Some photos of our Lleida and remote students, who collaborate with us by videconferencing. Roberto Fernández, among other autorities. 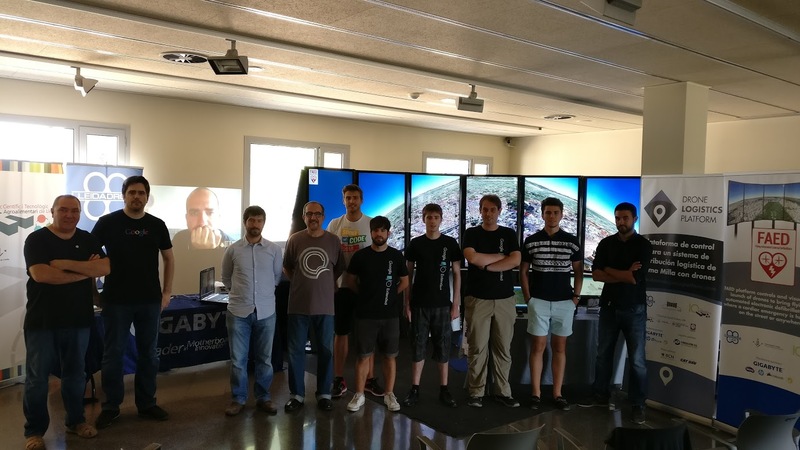 We also have the original Lleida Liquid Galaxy, a 1.000 kilos 8 screens system, who's used and visited by thousands of people every year. Videos will come soon ! and the GCI 2018 students Somya, Arnav Aggarwal, Govind, Sachin and Simon.